GreenTree Hospitality Group Ltd. (NYSE: GHG) (“GreenTree” or the “Company”), a leading franchised and managed hotel chain in China, has announced that it has entered into a share purchase agreement to become a major shareholder of Argyle Hotel Management Group (Australia) Pty Ltd. (“Argyle”), an owner and operator of hotels in China and South East Asia. 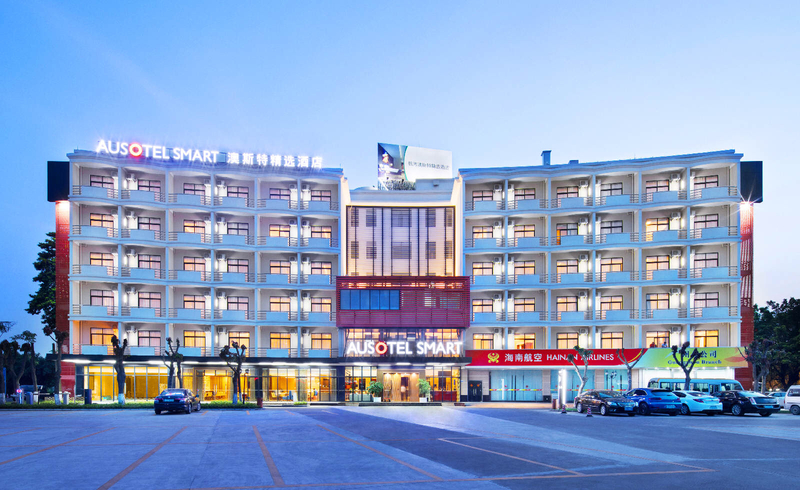 Argyle Hotel Management Group’s portfolio includes Ausotel Smart Guangzhou Airport, China. Mr Kevin Zhang, Argyle Hotel Management Group’s founder and CEO and his management team will remain one of the largest shareholders of Argyle, and will become an integral part of GreenTree’s management team. This transaction is subject to customary closing conditions and is expected to be completed on or around March 31, 2019. Argyle hotel network consists of eight mid-scale and upscale brands, including Argyle Grand Hotel, Argyle Boutique Hotel, Argyle Resort, Argyle Hotel, Ausotel and Ausotel Smart, Argyle Suite, Bondi Shack and Argyle Academy, ranging from stylish business hotels to five-star luxury hotels, all showcasing the unique Australian lifestyle and flavours. The majority of these properties are located in South West China. Strategically, Argyle’s highly distinguished brand portfolio and geographic coverage are highly complementary to GreenTree’s business and expansion plans. Argyle’s management team under the leadership of its founder and CEO, Mr Kevin Zhang, will continue to lead Argyle to fulfil its mission to become an outstanding premier hotel company in China and Asia.